Worldwide obesity has more than doubled since 1980. In 2014, more than 1.9 billion (39%) adults were considered overweight, and (13%) 600 million of those adults were considered obese. In the United States, roughly 300,000 deaths per year are related to obesity. Obesity is defined as abnormal or excessive amounts of body fat that present risks to one’s health. Obesity is often defined by calculating one’s body mass index (BMI). This mathematical formula using a person’s weight and height calculates a person’s degree of obesity. In adults, a BMI of 20-25 is considered normal weight, 25-30 is considered overweight, 30-35 is obese, 35-40 significantly obese, 40-45 morbidly obese, 45-50 super obese, and a BMI greater than 50 indicates super-morbid obesity. 80% of deaths related to obesity occurs in obese individuals with a BMI greater than 30. The health risks of obesity are numerous: coronary heart disease, cerebrovascular disease, musculoskeletal disorders, endometrial, breast, and colon cancers, high blood pressure, gout, gallstones, sleep apnea, and a form of liver disease called nonalcoholic fatty liver disease (NAFLD). The most notable health risk to evolve from our increased obesity rates is the diabetes epidemic. What used to be a very rare disease is now extremely common. The number of people with type II diabetes has grown by 33% in the last decade and currently an estimated 16 million Americans are afflicted. Type II diabetes occurs when a patient develops long-term insulin resistance, causing the pancreas to secrete more insulin (hyperinsulinemia) in an effort to reduce blood glucose levels. Eventually the pancreas can no longer produce enough excess insulin causing blood glucose levels to raise to dangerous levels, becoming neurotoxic to the brain and producing free radicals in the blood. Type II diabetes puts a person at a 2 to 4 times greater risk of dying from heart disease and also increases the likelihood of kidney failure, blindness, impotence, and amputation. 42 million children under the age of 5 were overweight or obese in 2013. Obese children experience breathing difficulties, increased risk of fractures, hypertension, early markers of cardiovascular disease, insulin resistance, and psychological effects, as well as higher chances of obesity, premature death, and disability in adulthood. Reducing fats and sugar and adding fruits, vegetables, whole grains, nuts and fiber to a diet will assist in preventing obesity. Children should also engage in 60 minutes of physical activity every day and adults should engage in 150 minutes of physical activity per week to stay fit. 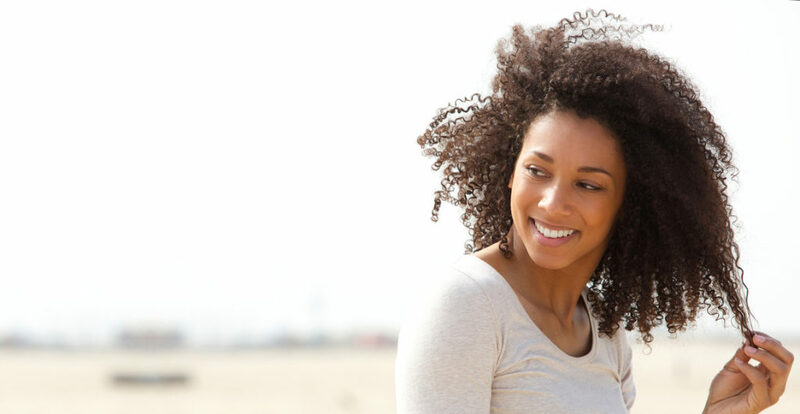 At Georgia Psychiatric Consultants, we strive to offer the highest quality of care for you and your family. 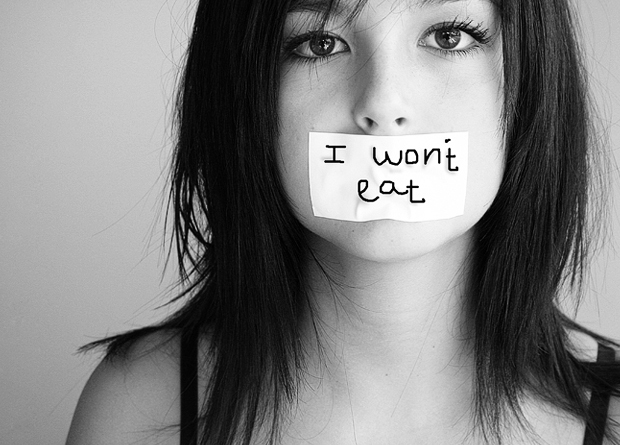 We specialize in Eating Disorders as well as many other areas. Please call US today at 678-705-8166.